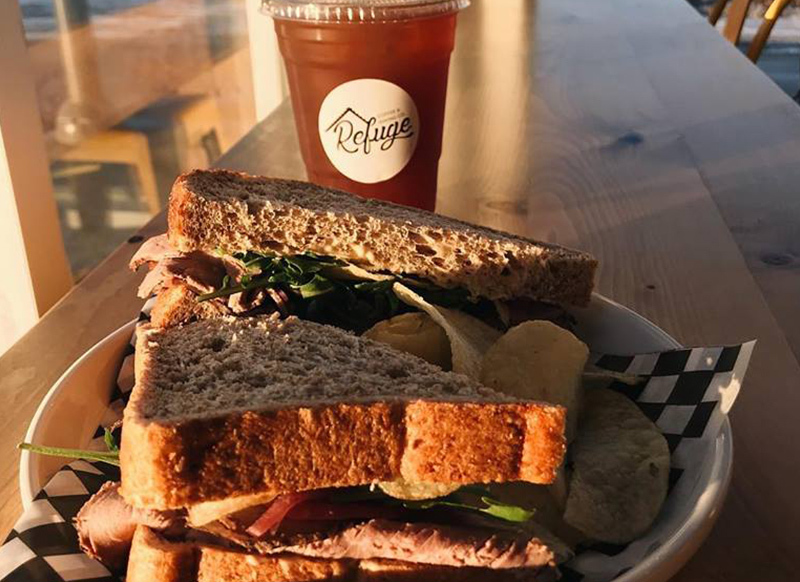 Refuge Coffee & Baking Co. is a locally owned coffee shop serving the community of Warman, SK with quality coffee, fresh baking and daily lunch specials. Follow us on FB/ Insta to see our weekly soups and goodies coming out of the oven! We proudly serve Transcend coffee & espresso. 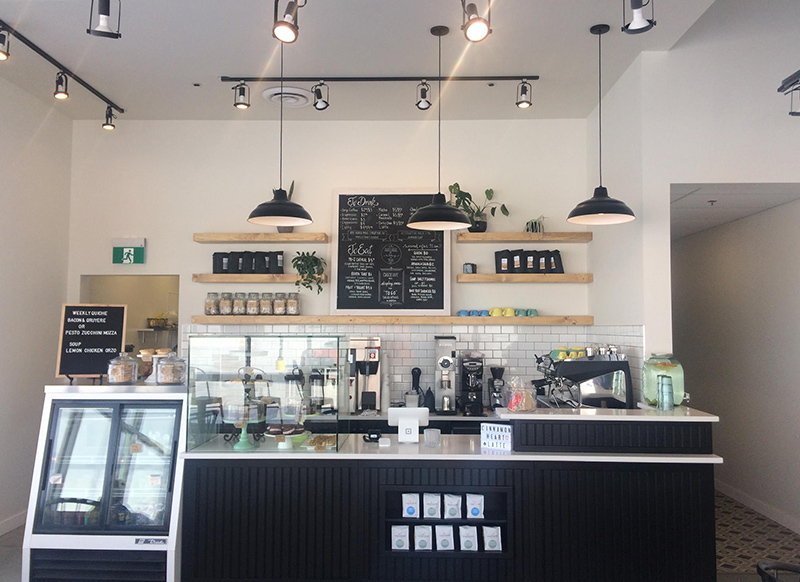 Transcend is a roaster based in Edmonton, AB who takes its craft to the next level. They are Direct Trade - meaning they meet and maintain relationships with the farmers at the source, all for a perfect and responsible cup of coffee. Inspired by the warm feelings of a fresh chocolate chip cookie, we aim to bring an array of comforting baked goods, scones, muffins and more. We bake with quality ingredients, like Callebaut Chocolate, pure vanilla and no shortage of butter! We have more to offer then great coffee - our breakfast & lunch offerings are made from scratch. 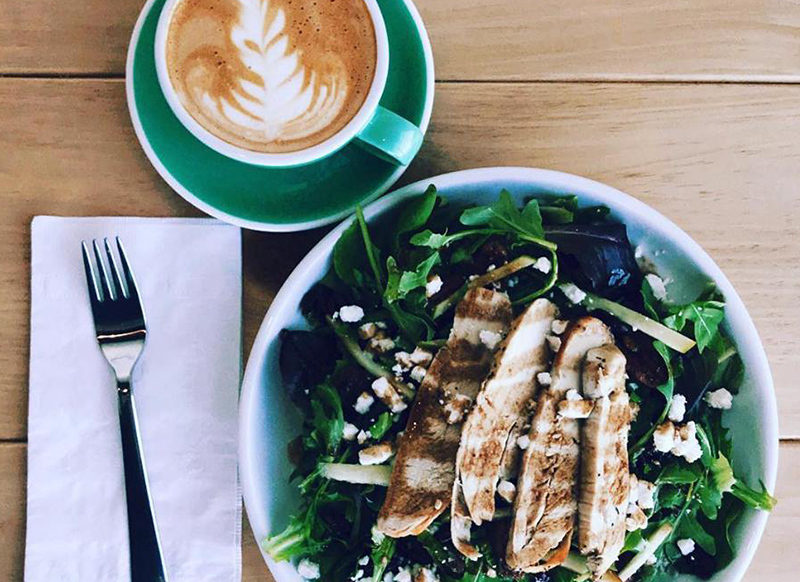 From our compotes and granola in our yogurts, to the daily made soups and quiches, we pride ourselves in what we bring to the table. We are proud to offer multiple catering choices, including fresh baking trays for your next meeting or event. Please contact hello@refugecoffee306.com for more information!